Sanjay Salil is a journalist and TV presenter turned media entrepreneur with experience in consulting some of the world’s leading broadcasters and media companies on technology, content and business strategy. As a founder of MediaGuru, he has led the company through a decade of success, in a competitive, complex global market and driving significant growth over the years. 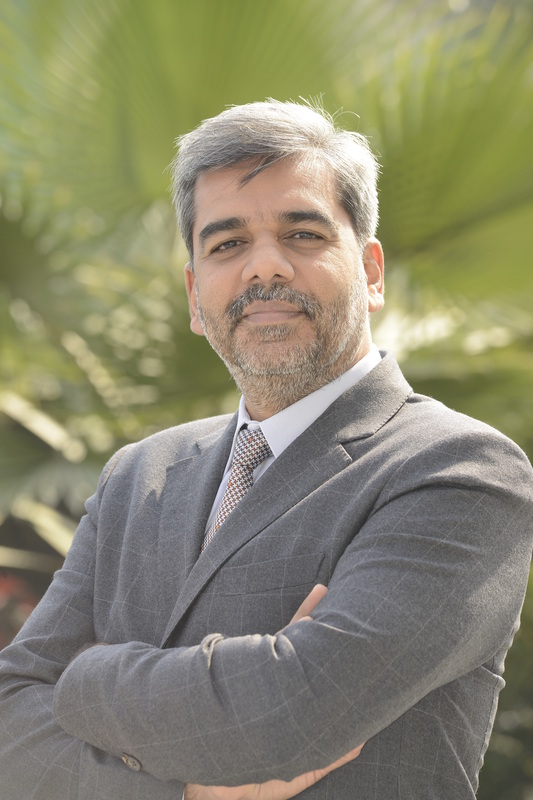 Sanjay has overseen the launch of broadcast stations and media ventures across Asia, Middle East and Africa.